The ICAA is pleased to present this tour of the private palaces, villas, gardens, and archeological sites of Rome and the surrounding countryside. 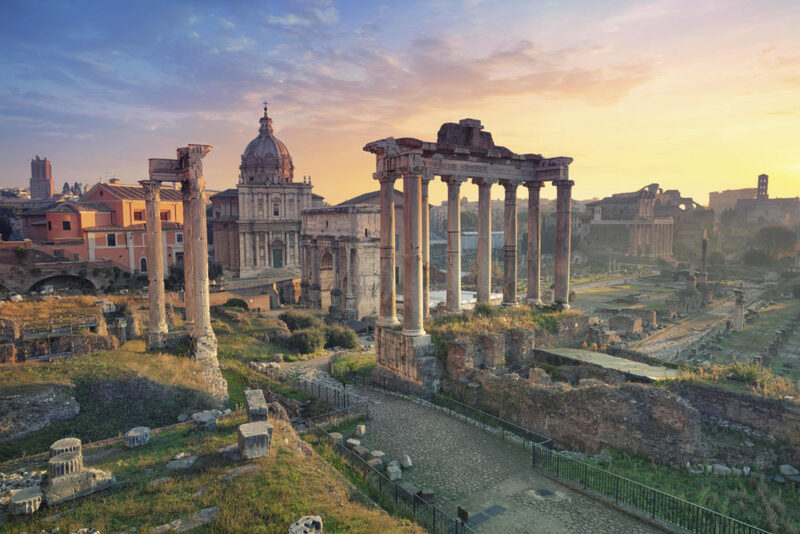 In addition to exclusive visits to some of the region's most beautiful architectural sites, the tour will begin with an exclusive introduction to Rome, a "Grand Tour" with Thomas Rankin - Fulbright Scholar, architect, and professor, beginning with a discussion of the classical tradition of Roman travel. From there, the group will tour Capitoline Hill as well as the Campus Martius neighborhood, stopping at the spectacular Sant'Ignazio Church and the Gothic church of Santa Maria Sopra Minerva to observe works by Michelangelo, Lippi, and Bernini. This tour is arranged by Pamela Huntington Darling, Consultant and creator of exclusive cultural travel programs. For more information, please email Pamela Huntington Darling ([email protected]), visit www.exclusiveculturaltours.com, or call +33 1 45 67 62 81. Please note a fully tax-deductible donation of $500 per person is required to participate in this travel program. All travel program participants have the opportunity to receive a complimentary Individual level membership for one year to the ICAA. The tour begins with an exclusive introduction to Rome, a "Grand Tour" with Thomas Rankin - Fulbright Scholar, architect and professor. The tour begins with a discussion of the classical tradition of Roman travel, then leads the group through the Campus Martius neighborhood, stopping at the spectacular Jesuit Sant'Ignazio and the Gothic church of Santa Maria Sopra Minerva to observe works by Michelangelo, Lippi, and Bernini. The tour will also include a visit to the Capitoline Hill. Participants will enjoy a private luncheon at the residence of a businesswoman and prominent art collector at her residence in a splendid Baroque palazzo overlooking the Palazzo Colonna for a convivial lunch on her beautiful veranda. 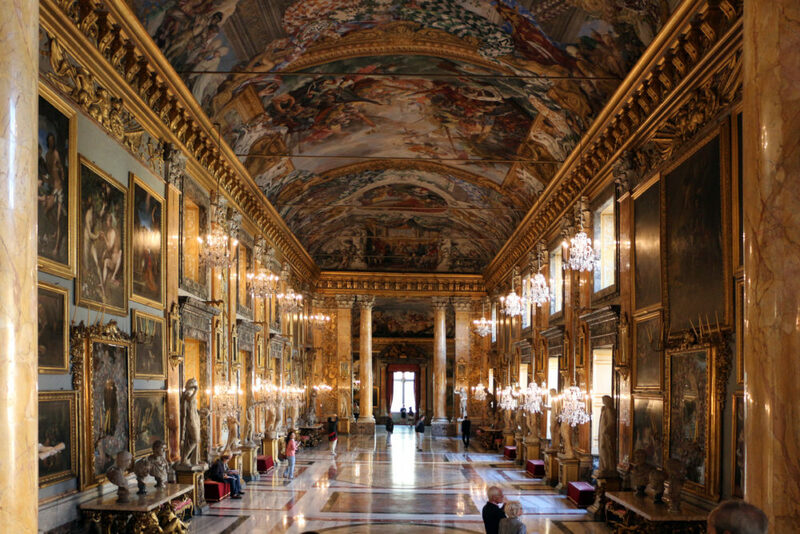 During the tour, the group will experience an exclusive private visit to the Palazzo Colonna. Here, participants will enjoy a private visit to the Galleria and the private apartments of Princess Isabelle Colonna. One of Italy's most historic and luxurious palazzi, Palazzo Colonna has remained in the family for 20 generations and features sumptuous architecture and works of art, the largest and most significant private collection in Rome. 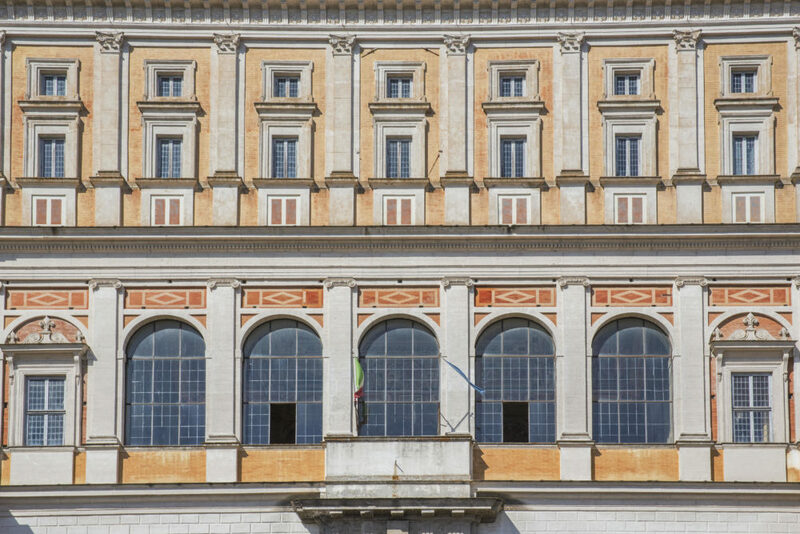 Participants will be welcomed to a dinner at the residence of a former Italian Senator, where the group will enjoy a convivial evening in true Roman style at the host's elegant private palazzo. The palazzo is decorated with noteworthy works of art and includes a delightful garden and grand terrace offering splendid views of the major monuments of Rome. The tour includes a private visit to an exceptional Neoclassical villa, never open to the public, which is home to one of the most important collections of ancient marble sculptures in the world as well as one of the most significant collections of antiquities. Here, the group will be offered special access to works that are being restored. The group will enjoy a cocktail buffet dinner at the residence of an Italian interior designer and author. His home houses his exceptional art collection, featuring Etruscan vases and paintings by François Boucher, Vanvitelli, William Hogarth, Georges Braque, Lucio Fontana, Jean-Michel Basquiat, and more. 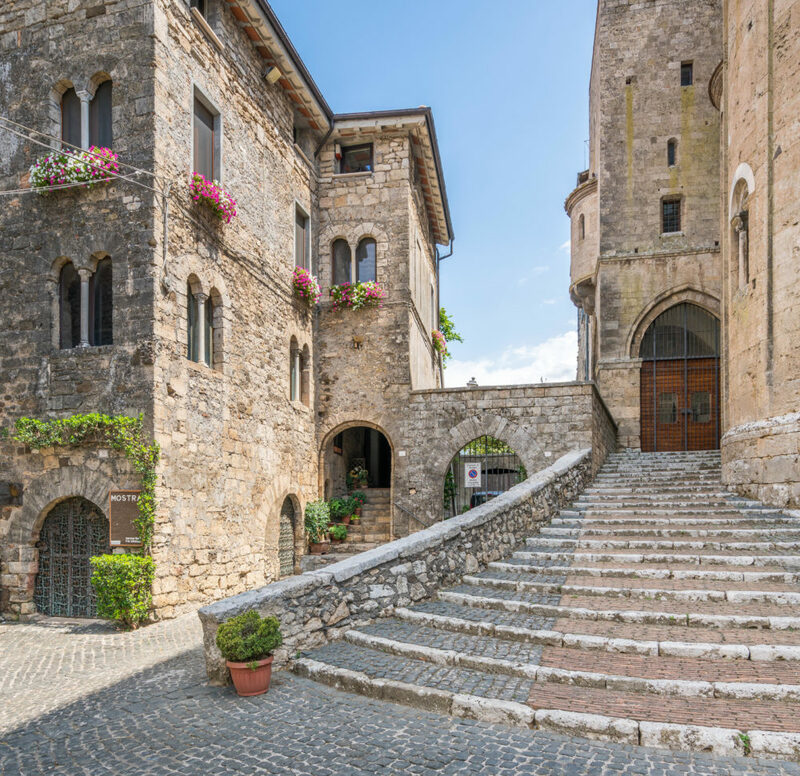 The tour features a visit to the medieval town of Anagni, the renowned summer residence of the Popes for many centuries. Here, the group will visit the crypt of the Anagni Romanesque Cathedral, featuring exceptional frescoes, among the best-preserved examples of Byzantine art in Italy. 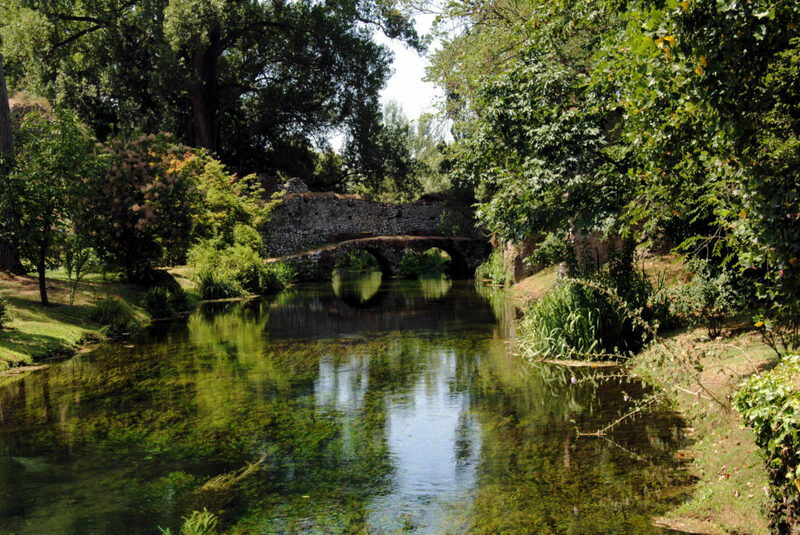 Participants will enjoy a private visit to the celebrated Garden of Ninfa, built on the ruins of a medieval town, considered one of the most beautiful and romantic gardens in the world and listed as a natural monument in the Lazio Region. The tour includes a private visit and cocktail buffet dinner at Villa Falconieri in Frascati, featuring marvelous, elegant late 17th Century frescoes by Pier Leone Ghezzi, Giacinto Calandrucci, Ciro Ferri, and Niccolò Berrettoni. Important architects worked on the design of this remarkable villa, such as Antonio da Sangallo the Younger and Borromini. Participants will enjoy a private luncheon at the former residence of John Paul Getty, a renaissance villa with breathtaking panoramic views of the Tyrrhenian Sea. Once the residence of the noble Orsini family, the refined decor features artifacts from Getty's person collection. During J.P. Getty's restoration, a Roman villa dating back to the 2nd Century BC was revealed underneath this Renaissance villa. Ancient walls, colorful mosaics, African and Greek marble, and amphorae were discovered and are now handsomely displayed. The tour includes a luncheon at the residence of Countess Giuppi Sgaravatti Pietromarchi, a garden expert and author of reference books, including The Garden of Ninfa and Morocco in Bloom. The group will discover her enchanting English garden, as well as her colorful collection of Turkish Pasabahce vases, and the refined family chapel decorated by Benedetto Pietromarchi. During the tour, participants will visit the archeological site of Tarquinia, reputed for its ancient Etruscan tombs. Accompanied by archaeologists, the group will be offered access to frescoed Etruscan tombs dating back from the 7th Century BC, which are typically not open to the public. A five-night stay at the Albergo del Senato in Rome, with a direct view of the Pantheon. 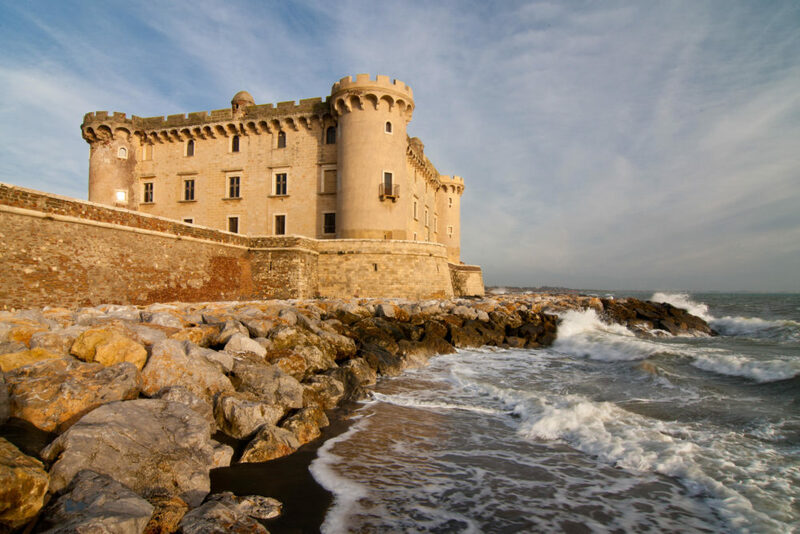 A two-night stay at the La Posta Vecchia Hotel in Ladispoli. Cocktail buffet at the residence of a prominent interior designer and author, displaying his exceptional art collection featuring Etruscan vases and paintings by many noted artists. Private luncheon at the residence of a member of the Italian nobility, where the group will tour her beautiful English garden. How do I register for an ICAA travel program? If you would like to register, you may contact the travel operator organizing the program. Please note that a $500 donation per person to the ICAA is required in order to participate in each travel program. The contact information for ICAA tour operators is included on individual travel pages. Kindly note that the ICAA works with three different consultants for program offerings. If you are unsure which travel consultant to contact for a given program, you may email [email protected] or call 212-730-9646 x109. What does the required $500 donation fund? Your $500 donation helps to further the ICAA’s goal of advancing the practice and appreciation of the classical tradition in architecture and the allied arts by supporting its varied educational programs, including continuing education courses, college workshops, the Summer Studio in Classical Architecture, New Heights, and many more. Am I required to pay a $500 donation for each travel program I register for? Yes, a donation of $500 to the ICAA is required for each travel program you register for. The donation is required for each person attending a tour. How do I make my $500 donation to the ICAA? You can make your $500 donation to the ICAA online, or you can download, complete, and mail this form to the ICAA. You can alternatively fax a copy to 212-730-9649. You may also call 212-730-9646 x109 or email [email protected] to make a donation. Donations must be made separately from the registration fee. Do I have to be a member of the ICAA to participate in an ICAA travel program? No, membership is not required to attend an ICAA travel program. However, complimentary Individual membership to the ICAA is included with your $500 required donation. I don’t see the full itinerary for the tour I am interested in. When will it be released? Please contact [email protected] for more information. Due to the exclusive nature of our tours, some private locations or visits may be omitted from the ICAA's website. What kinds of trips does the ICAA offer?